Combine all ingredients in a blender jar and blend until smooth. 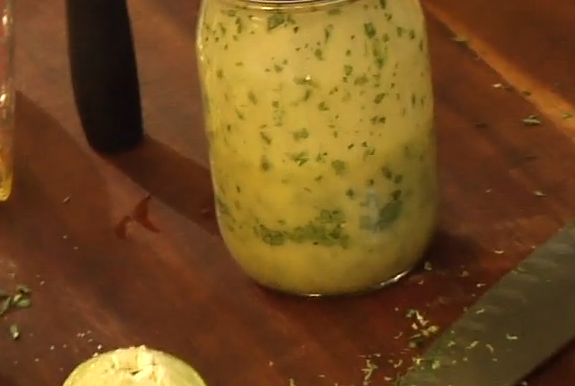 Taste and add more salt if you think it needs it - keeping in mind that dressings should be highly seasoned. Pour into a jar, secure the lid and refrigerate until ready to use. Shake well immediately before use. i have a question about whether or not this can be used on ANY type of salad?